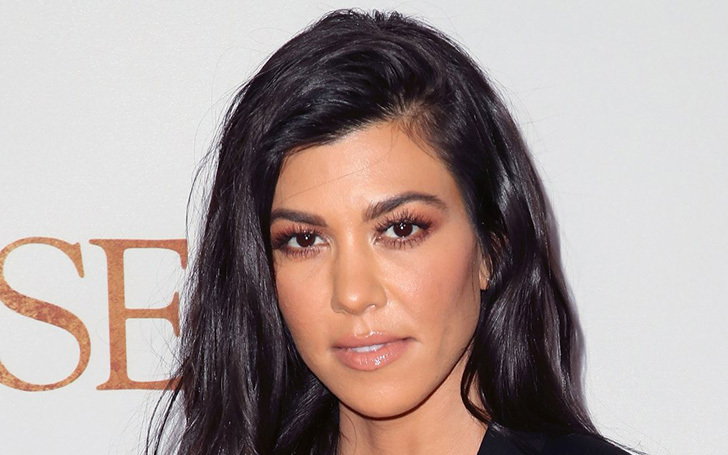 Kourtney Kardashian celebrated her birthday in Finland in the first week of April. The 39-year-old diva posed in a hot tub wearing a skimpy gold bikini which flaunted her incredible figure. For the picture, she gazed at the camera with one hand in her hair as she knelt at the other end of the tub. Keeping Up With The Kardashians star went on a trip to Finland with her ex-boyfriend Scott Disick, friend Sofia Richie, and her three children, Mason, Penelope, and Reign. They stayed in the Arctic TreeHouse Hotel in Rovaniemi, Finland. Kourtney recently came to headline after she introduced her own unique venture, Poosh on 2nd April. The venture is a ''beauty and wellness'' blog rather than a website where you could buy clothes or over stuff.